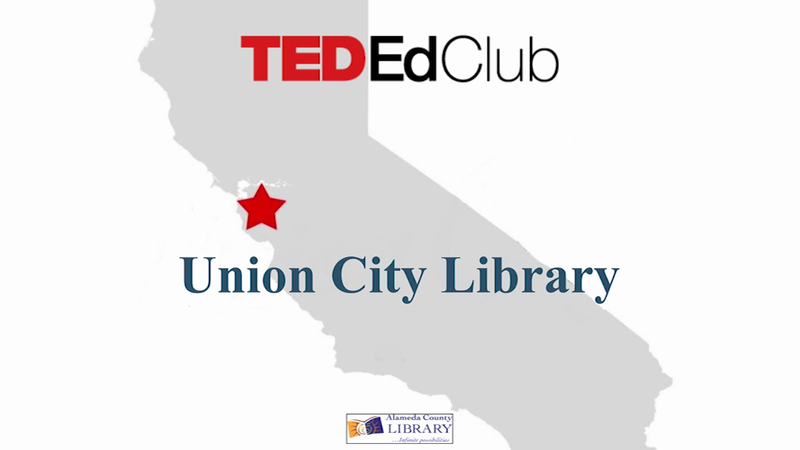 The Union City Library TED Ed Club is dedicated to helping students take ideas that matter to them most and develop that into a TED-style presentation. Throughout this program, students have the opportunity to connect with others who, like them, are curious about the world and desire the skills to communicate effectively. This program is specifically for 6th to 8th-grade students. It also a long-term commitment as there are 13 meetings throughout the next six months. The dates are listed below; please make sure you can attend all of these meetings as each one builds upon the previous session.